The Stryker LFIT V40 Hip is not a metal-on-metal artificial hip. The LFIT V40 system includes a metal acetabular cup, a polyethylene (or plastic) liner, a cobalt-chromium femoral head, and a titanium femoral stem. The exploded-view diagram at top right gives you an idea of how the Stryker LFIT V40 hip is assembled. Stryker avoided the problematic construction of direct metal-on-metal components. So far so good, right? Well, unfortunately, no. Soon after being released into the market, the Stryker LFIT V40 began to fail, at an unusually high rate. And patients who received the Stryker LFIT V40 were suffering from similar symptoms as those who received metal-on-metal hips. Even, oddly, diagnoses of metallosis. It was an unexpected result. So what happened? The failure of the Stryker LFIT V40 concerns the junction of the neck of the femoral stem and the femoral head or ball. In the illustration above, the neck is that small metal rod that extends out from the femoral stem. The neck connects and attaches to the femoral head (the ball), thus connecting the leg bone to the hip bone. This connection was intended to be permanently secured through a taper lock system, holding the stem securely to the ball. But as it turned out, in many cases once in the body the V40 femoral head began to corrode, which means to slowly disintegrate and lose metal. The corrosion occurred at the site of the connection to the neck (the taper lock). This corrosion in the head would progress slowly, but over time the corrosion would cause the taper lock to become compromised and loosen. Eventually, the neck would corrode as well, and once the neck began to corrode the breakdown of the artificial hip would advance more quickly. According to one study from 2016, the loosening would cause fretting and micromotion at the taper lock site, and this movement or friction would cause metals to be released into body. Thus, the Stryker metal-on-polyethylene (MoP) artificial hip resulted in patients suffering from metallosis, just like so many other patients who received metal-on-metal artificial hips. The corrosion in the LFIT V40 can be slow. This means that the average patient may not know the Stryker hip is failing and releasing cobalt and chromium into the body. It can take years for the loosening to cause problems that are recognizable to the patient. At that point, the neck may have begun to corrode, and when that happens the femoral stem may need to be removed and replaced. 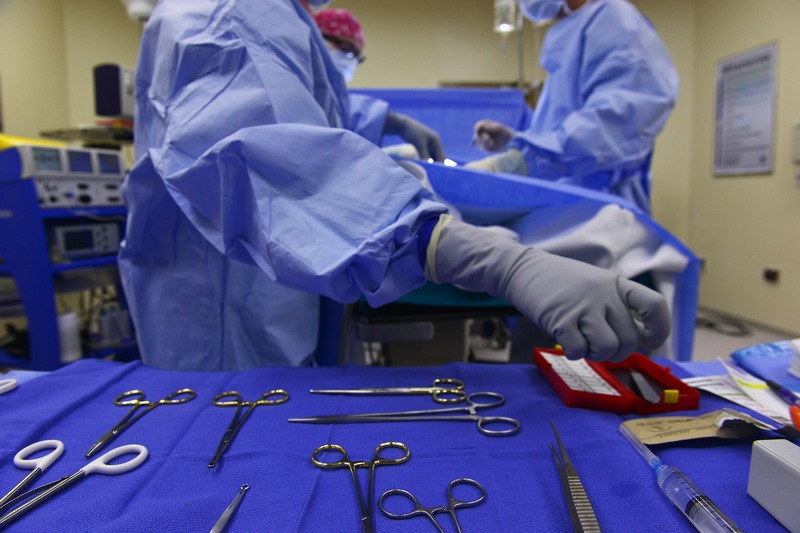 This can be a very difficult surgery. The femoral stem is implanted down the center of the femur bone, and when it sets it is usually there permanently. Removing the femoral stem is invasive and problematic and painful. So How Can You Salvage the Femoral Stem? You must remove the failing V40 femoral head as soon as possible. This means artificial hip revision surgery. If you remove the head at the beginning of the period of corrosion, and the femoral neck is not corroding, you should be able to revise your artificial hip without the difficult work of removing the femoral stem. But either way, you will have to undergo revision surgery, which is no fun at all. My thought would be: check with your surgeon and confirm the exact components you have in your body. If the doctor reports that you have the Stryker LFIT V40, you need to have a lengthy discussion about removing the v40 femoral head, even if you are not currently having symptoms. I wrote more about the Stryker LFIT V40 artificial hip here. If you would like to read more on the study identifying failures of the Stryker LFIT V40 taper lock, google Trunnion Corrosion Causing Filure in Metal-on-Polyethylene Total Hip Arthroplasty with Monolithic Femoral Components in Reconstructive Review (April 2016). Note: I am not a doctor, and this is not medical advice. 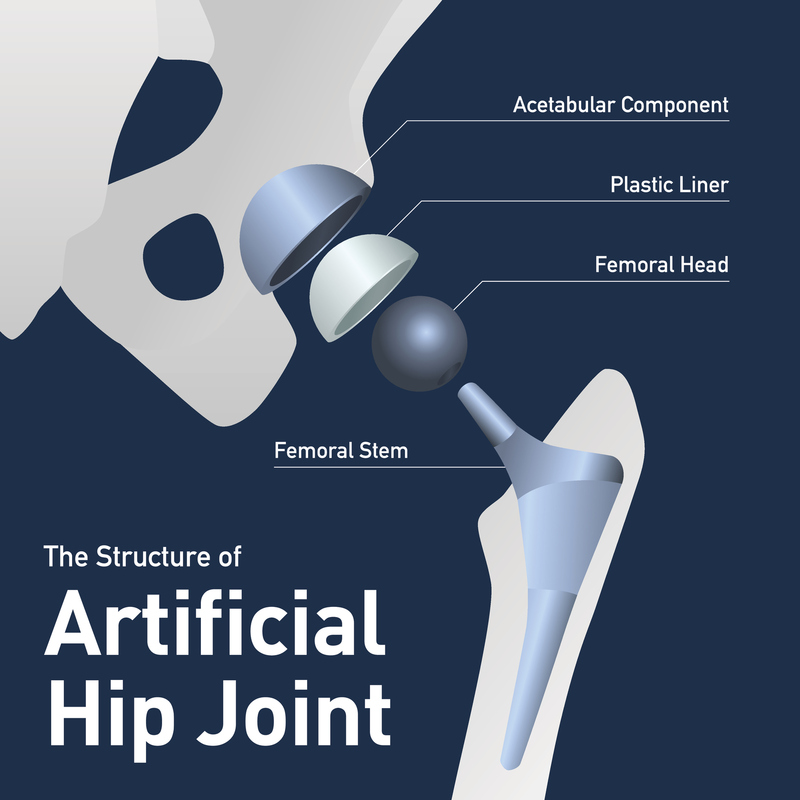 The diagram at the top is for illustrative purposes only and is not intended to depict the specific Stryker LFIT V40 artificial hip.